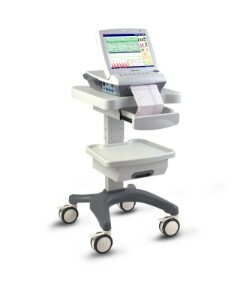 Auxo Medical prides itself on offering medical professionals the most advanced fetal monitors to date. 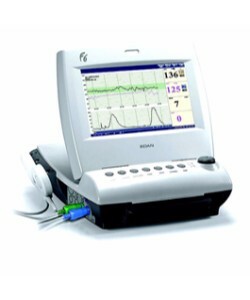 Dependable during all stages of pregnancy, Auxo Medical’s fetal monitoring technology offers measurements and monitoring for the newest addition to your patient’s family. 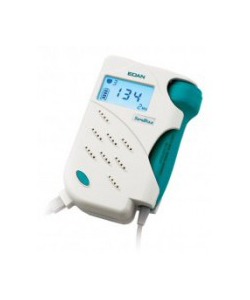 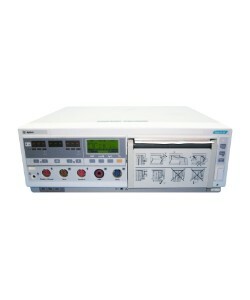 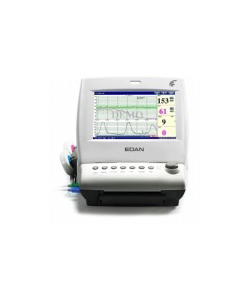 Adaptable for use in all situations, our monitors cover the entire pregnancy continuum, from antepartum to intrapartum. 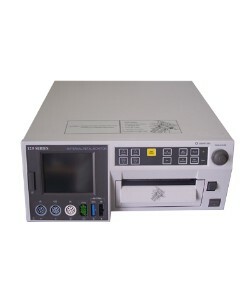 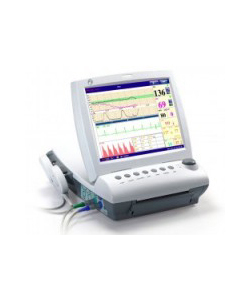 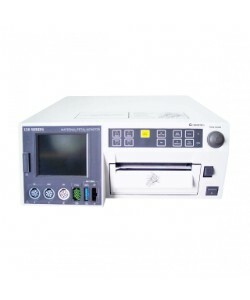 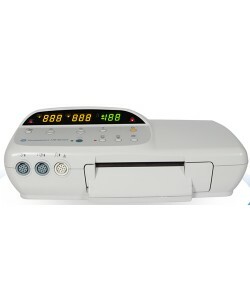 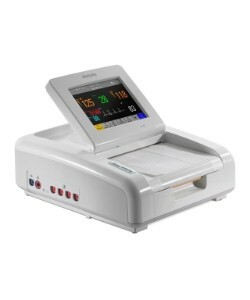 Whether you need a fetal monitor with quick printing, long lasting battery life, high resolution displays, wall-mounting racks, or easy transportation, Auxo Medical offers industry leading machines for every need and budget. 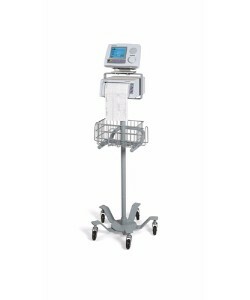 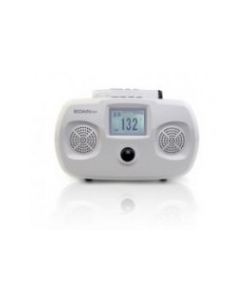 Providing accurate data for mother, child, and physician, our fetal monitors offer your facility top of the line technology for your obstetrics and patient care needs.